DOES THIS LOOK RIGHT-HANDED TO YOU?? Notice that the change corresponds to Link's own. 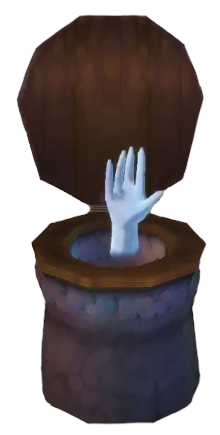 The Hand is Link from the future. Skyward Sword Link doesn't count. Only CD-i Link counts, and only in the cut scenes. 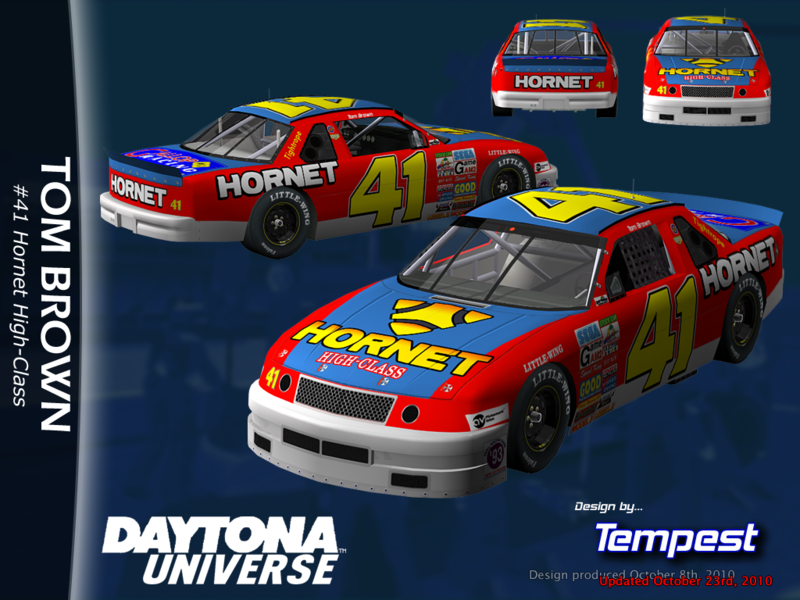 The van Sonic enters to get beamed elsewhere in Sonic Mania actually gets its design from a car in Daytona USA. 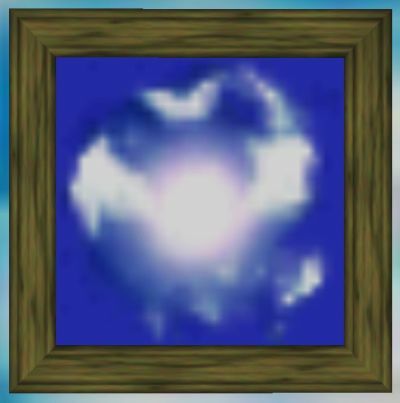 Sonic 3D Blast featured an unused beta song that would be reused as a boss theme in Sonic the Hedgehog 4 14 years later. 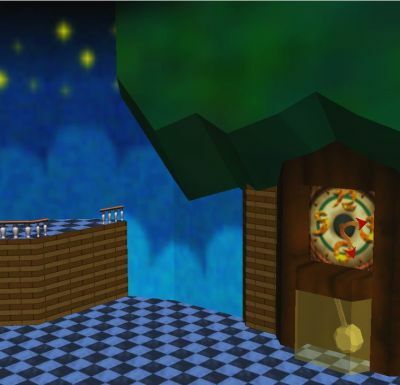 Banjo-Kazooie was originally going to feature a forest level called "Fungus Forest", but this was eventually cut from the game. 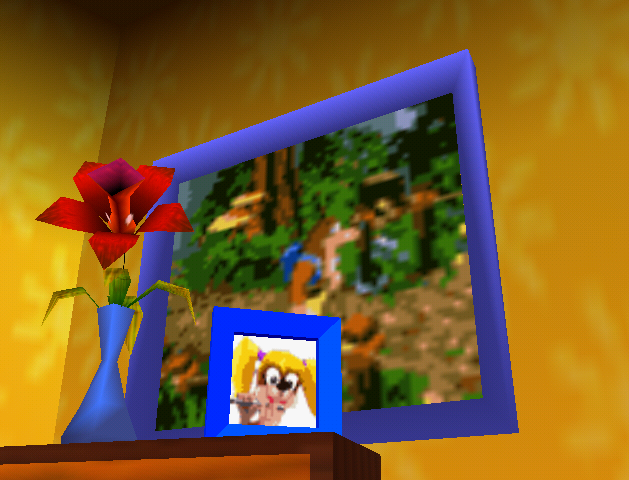 There is a picture in Banjo's house showing the level. 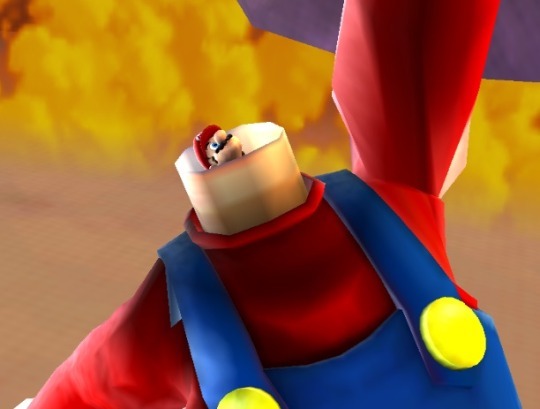 Fungus Forest was later carried over to Donkey Kong 64, where it was named "Fungi Forest". Jehuty is (loosely) named after the original (speculated) Egyptian spelling/name of Thoth. 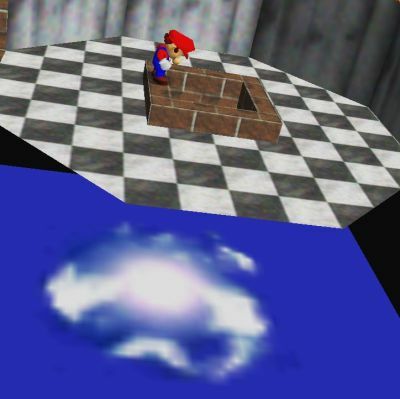 In Super Mario 64, there are two paintings on the second floor of Peach's Castle which uniquely do not appear to represent any of the game's levels. 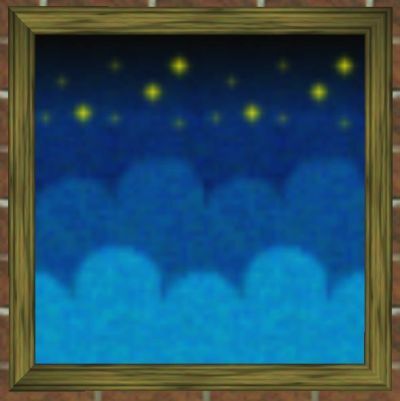 The starry painting actually uses the wall tile seen on the third floor around the entrance to Tick Tock Clock, while the cloudy painting uses the graphic seen in the entrance to Rainbow Ride. In the Poo Cabin in Conker's Bad Fur Day, there is a piece of chocolate behind some bars which cannot be obtained. According to director Chris Seavor, the barred passage was originally going to lead to a different area. He left it in because he knew "it would ****' annoy people." Kathryn Beaumont, the original voice of Alice in Alice in Wonderland and Wendy in Peter Pan, reprised her role as Alice and Wendy in Kingdom Hearts at the age of 64. I think I knew that one. The NIGHTMARE! 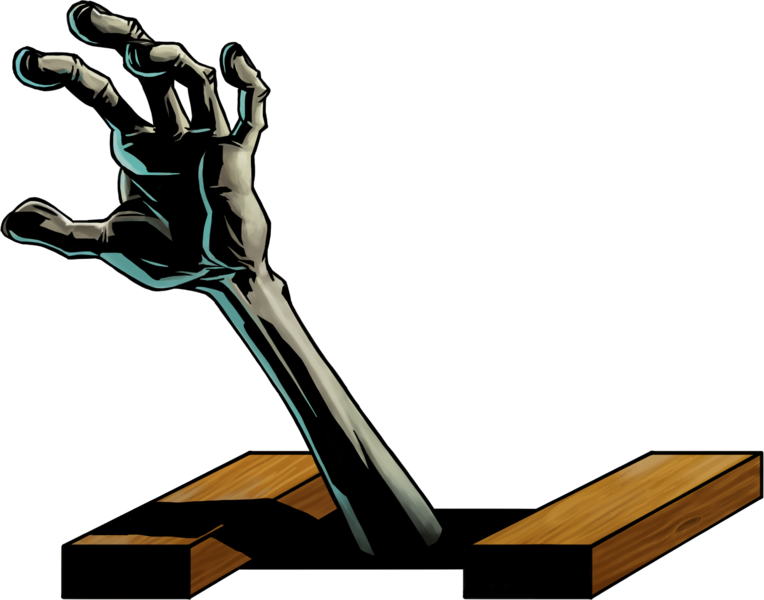 difficulty didn't exist in the original release of Doom. It was added in version 1.2 after players jokingly complained that Ultra-Violence wasn't hard enough. 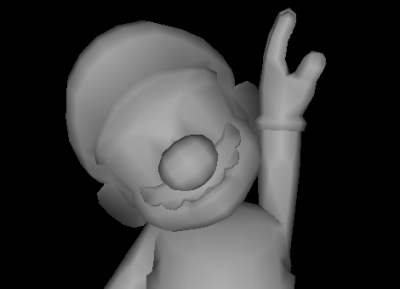 There is an unused flower animation within the graphics data for Lethal Lava Land in Super Mario 64. For LLL? Really? ...where would that have gone? ^It's an "environmental effect," according to The Cutting Room Floor. But beyond that no one really knows as far as I can find. Maybe it showed up after you defeated a Bob-omb? Kind of like when you beat an enemy in Sonic CD. A simple reference at best. Probably removed since it made little sense to add a flower to that stage. Does it show up anywhere else?